The logo represents three friends sitting around a table sharing information. You can also get a long term support version, guaranteed to be supported for 5 years. There are also variants: Kubuntu is an official derivative of Ubuntu using the KDE (K Desktop Environment) environment instead of GNOME (Gnu Network Object Model Environment) windowing manager. Edubuntu is an officially supported derivative of Ubuntu that is customised for Education use. Xubuntu is an official derivative of Ubuntu using the Xfce desktop environment. 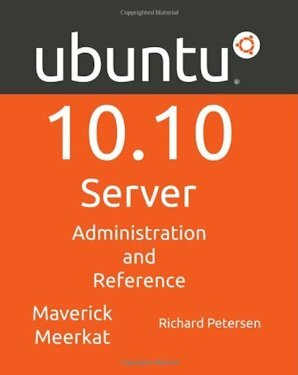 It is intended for users with less-powerful computers, or those that require a highly efficient desktop environment on faster systems. Xubuntu features primarily GNOME applications. 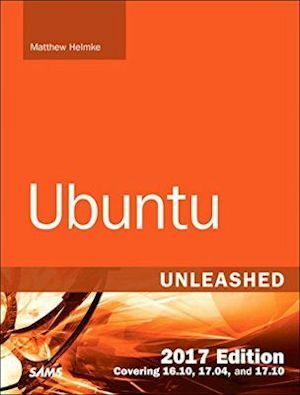 Download a bootable CD iso image from the Ubuntu website. The most efficient way to do this is with BitTorrent since that does not put load on the server. Look for a busy server of the file you need in this list of BitTorrent Servers for Ubuntu. Burn the *.iso image download to a CD. You don’t simply copy it. See CD burning for how to do that. 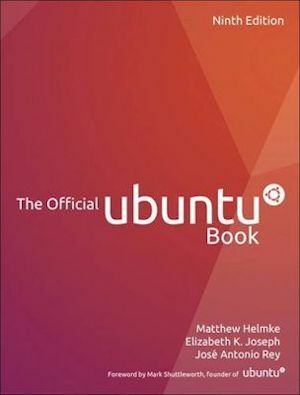 You can now boot from this CD and run Ubuntu to experiment without using your hard disk, or you can use it to install. You can even run it as an application under windows. It uses the Windows file system. Use a boot and partition manager to set up your partitions before install. The partition manager will also let you grow and shrink partitions later. Gnome 3 is apparently incompetent. Linus Torvalds himself recommends using Xfce. Before you start the install, get your disk partitioned, usually with one big containing extended partition for Ubuntu and many contained smaller logical partitions for / (root), boot, usr, var, swap, home etc. The partitioner that gets invoked as part of the install is not smart enough to format the partitions. The install wants pre-formatted ext3 partitions, even though it later insists on reformatting them. It does not need to boot from one of the four primary partitions. The Plug & Play driver selector is not as clever as windows. It will probably select the wrong video, Ethernet and sound drivers. You will have to manually tweak them. I cheated by installing and auxiliary old 3COM ethernet card it had no trouble recognising. To get at the command line interface, click Applications ⇒ Accessories ⇒ Terminal. This strange name betrays Linux’s history when people typed commands at terminals connected to Unix mini computers. Installing Java is trickier than you might expect. Make sure you read Oracle’s installation instructions. You must manually build a symbolic link in the plug-in directory of your browser to the Java plug-in *.so. I gave up trying to install both Vista and Ubuntu on the same machine. Ubuntu kept placing GRUB, the Linux multi-boot utility, on top of my Boot-It partition manager, thus wiping out Vista, sometimes permanently. Here are some instructions to bludgeon it into behaving. I could not get them to work since the advanced option seems to have been discontinued. If you succeed, please let me know, especially if the instructions need to be tweaked. Aimed at first time users. Topics covered include software management, Upstart service management and runlevels, AppArmor security and the Network Time Protocol. Key servers are examined, including Web (Apache), FTP (vsftpd), printing (CUPS), NFS and Samba (Windows). Network support servers and applications covered include the Squid proxy server, the Domain Name System (BIND) server, DHCP, distributed network file systems (GFS), firewalls (IPtables) and cloud computing (EC2 and UEC).